Welcome! 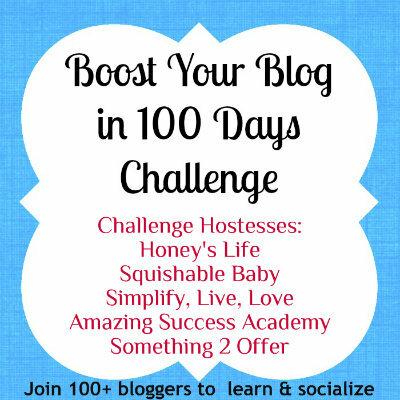 This is Boost Your Blog in 100 Days! I’m new to this series, but I’m quite excited about the possibilities. I’m hoping it’s something that, if you’re a blogger, will be interesting to you as well. I do believe the series will be a fun time of learning, trying new things, expanding my knowledge base, and maybe it will even inspire me to understand and use Pinterest. Maybe. If you are a blogger and want to join in on the fun and challenges, please continue reading and use the sign-up linky at the very end! Why Thaleia chose 100 Days? Well, to be honest I am a very, very busy mom of 4 children, 11 years and under. I do not have extra time to spend laboring over my blog and Social Media. I want results and habits that can transform the limited time I have into something incredible. Spreading out 10 challenges over 10 days each just sounds better to me. Spending just 10-15 minutes a day versus an hour or two makes more sense to me. Easing into each new challenge should help create a habit a little easier. This will also give you a better understanding of why a particular challenge should be done daily or weekly and how it has helped you. Quick clarification- anyone with a blog CAN participate. I did seek out an initial 100 bloggers to help promote this series; in exchange I am using their blogs to direct people to during the 10 days of Comments Challenge. Hope I have not confused anyone. You may do one or all 10 challenges at your own pace or join in daily. 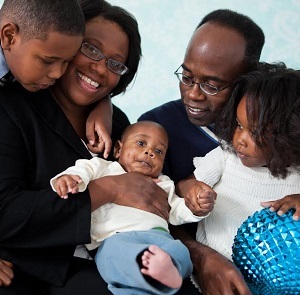 Honey Rowland blogs at Honeys Life about homeschooling, family life, and green living. With a passion for self-sufficiency and natural, special needs parenting you’ll learn about everything from natural, local foods to essential oils and homeopathy to gardening and farm life. Honey has also turned the constant “talks too much” report card comments into a home business. She runs social media while obtaining new sponsors and advertisers for herself and other bloggers. So whether you’re curious about chickens or children, ask…’cause she’s dabbled and babbled in just about everything. Michelle Marine blogs at Simplify, Live, Love where she shares down to earth tips for the thoughtful mama. Michelle. along with her husband, 4 kids, and a bunch of animals, lives sustainably in a barn on 5 acres in rural Eastern Iowa. 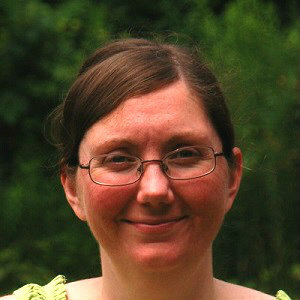 Michelle is an avid gardener and from-scratch cook of real food; she cans produce, homeschools, and teaches community college classes in addition to blogging. Her husband is building their forever home to the German Passive House standards and they plan to live off-grid yet still enjoy modern conveniences. Simplify, Live, Love chronicles their attempts to live sustainably and strives to remind people to live simply and frugally yet still enjoy life. 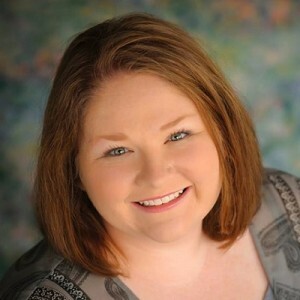 Martiel Beatty from Amazing Success Academy specializes in helping artists build online businesses and blogs. 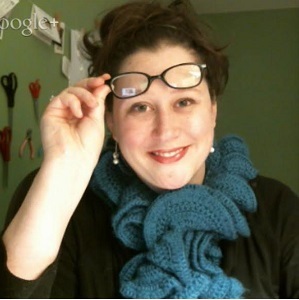 She is a fiber artist, expert blogger, author of Blog Notes, and GIMP Wizard. She is also the founder of Sewmantra and started the Academy because she couldn’t find an affordable, knowledgeable, and effective program that supported handmade, indie-artists. Find out how she can help you build your business today. Learn More Now! Lisa Nelson from The Squishable Baby focuses on creating positive learning experiences through everyday life. 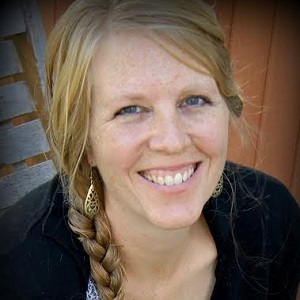 She believes that learning about–and respecting–diversity, different religions, other cultures, charity, and our environment through play, through crafts, through lessons, through giving, will not only produce more empathetic children and adults but will put a child on a path to a love of lifelong learning. Thaleia Maher blogs at Something 2 Offer where she is generous in giving advice and helping others find free resources that meet their needs, be it for homeschool or life! She is a BIG researcher who wants to encourage families on their homeschool journey. She is also: wife to her high school sweetheart, mother of four (including 2 little reds! ), sister, daughter, Christ-follower, talkative, creative, and hoping to figure this whole life, blogger, and social media thing out! So be sure to keep tabs on her journey of life. Days 1-10: Leave 100 Comments, with Thaleia begins Feb 15. We will reveal more soon, so stay tuned! Want an email reminder when a new Boost Your Blog challenge goes live ? Sign-up! Don’t just sit there: tell your friends, tweet about it, share on Facebook, pin this post, add it to your ! This challenge looks like it will be a lot of fun. Oh, and educational for me, too! I love learning more about blogs and their owners – why they blog and where they are in life. Thanks for being part of the 100 Days Challenge. Thank you for supporting your husband. Please thank your husband for his service! I enjoy finding new blogs and getting to know new people as well! I will tell my husband what you said. Thanks for stopping by! I only started blogging seriously in January. This challenge has taught me so much! It has also been so much fun. As a disaster relief Chaplain, I look forward to reading your blog. I am going to Pin it on my board of blogs I want to read : ) since my Saturday is pretty full tomorrow. But it will be a top priority for me as I am on a mission to learn more about this calling. Thanks for joining the challenge! Welcome to the blogging world! 🙂 It really has been so much to meet new people and make some great connections in this big, online world. This challenge is definitely stretching and teaching me! I’m discovering such great people I wouldn’t normally stumble upon. It’s been a blessing so far and I expect great things as it continues! That is definitely a fun part of challenges like these! There are so many bloggers out there, and it really is fun to meet new people. Thanks for hosting! I am having fun learning about all the blog. Can’t wait to learn more over the next 92 days! I hope you are able to learn a lot and meet new friends! Good for you for taking on this challenge! Thanks for stopping by and following! It has been fun for me as well, to meet new people and learn new things!